Much of the public is interested in fixing America’s gaping level of wealth inequality, but few people feel responsible for paying for it. 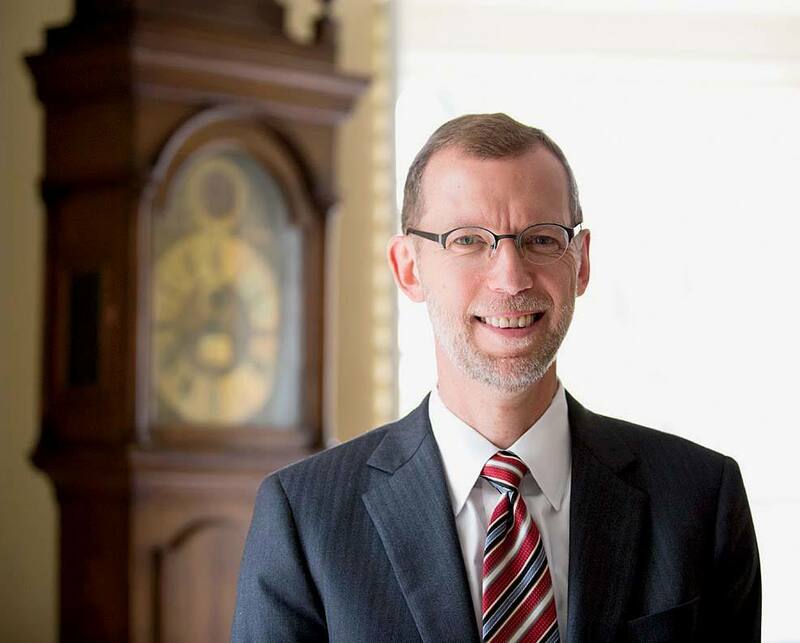 The new dean of the Harvard Kennedy School (HKS), Douglas Elmendorf, makes no secret of where the money should come from. At a panel on inequality during this year’s Commencement week , he argued that to pay for broad investments in infrastructure, education—most importantly, in people—America must draw resources from the wealthy. Making sure his audience understood which “wealthy” he meant, he continued, “I don’t mean just Bill Gates.” He meant them, along with the broad swath of Americans in the upper tiers of the income distribution. Elmendorf, an economist who directed the Congressional Budget Office (CBO) before succeeding former dean David Ellwood  last summer, recently talked to Harvard Magazine about the state of economics, the public role of the school he now leads, and his transition from research to administration. Elmendorf’s analytic rigor and subdued temperament seem to belie his humane approach to policymaking. Where a more zealous advocate might raise doubts, Elmendorf’s restraint inspires confidence. He belongs to a class of economists who are paying increasing attention to the moral implications of their work. Despite his faith in the value of expertise, he suggests that the public has had good reason to be cautious of government and academic elites: “Many people in this country and in European countries are justifiably frustrated at not having shared in economic gains, and are legitimately frustrated by a pace of social change that they find hard to manage in their lives.” Economists have tended to focus on the impact of policies on a nation’s income overall, while ignoring questions of fairness and the distribution of income—the effects that matter to individuals.